Gloria Galloway is a reporter for The Globe and Mail. She has been a journalist for almost 30 years. 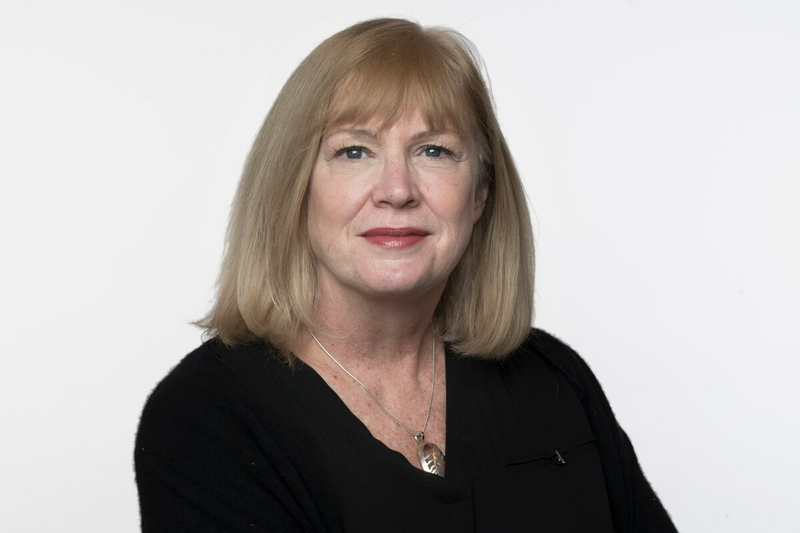 She worked at the Windsor Star, the Hamilton Spectator, the National Post, the Canadian Press and a number of small newspapers before being hired by The Globe and Mail as deputy national editor in 2001. Gloria returned to reporting two years later and joined the Ottawa bureau in 2004. She has covered every federal election since 1997 and has done several stints in Afghanistan.